Whilst it’s true that as an adult we miss out on a couple of healthy check ups we should really go to, it’s different when you have a family. More than ever you’ll want to catch any problems before they start. This is especially true with little ones, and so getting regular health check ups is essential to happy and healthy life. With autumn here, colds and flus are more likely to happen, so here are a few checkups you should adhere to with your annual schedule for this time of year. There’s a little bit of a debate about how often you should really go, but every 6 months is the standard time frame for a dentist trip. Even if you have no toothache or any visible problems, there could be still be a problem developing. A lot of people have their nerve endings set far back in their teeth, so any possible rot doesn’t affect their pain rating. 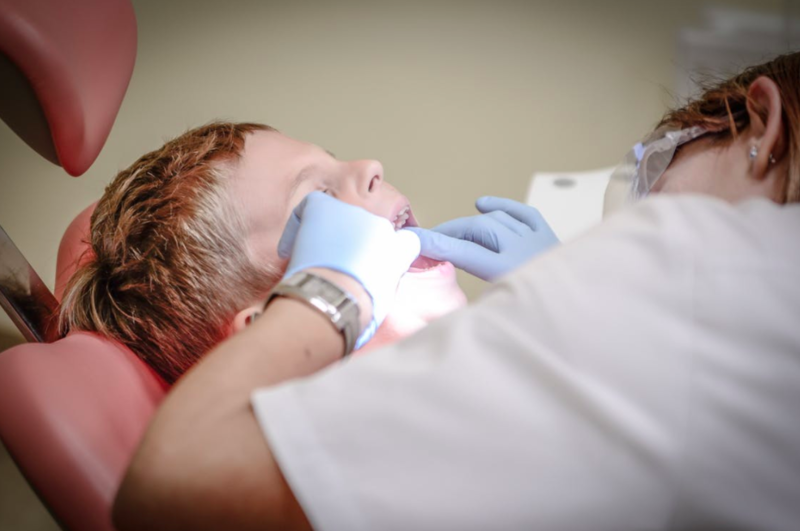 Booking a dentist appointment can be done a lot easier nowadays online at sites such as www.carefamilydental.com.au, which makes the process a lot quicker than having to call through. It also avoids anyone overhearing and beginning to panic! Once again, the biannual mark is used for optician appointments. Eye health is one of the most important physical checks you need to have done regularly. The problems you might have with your eyes aren’t all so serious, but can still affect our lives. Allergies aren’t just for summer after all, and dry and itchy eyes because of the autumn weather blowing leaves and grass right at us can be treated by an optician. Similarly, kids are likely to get lumps and bumps from playing and falling over, so having their eyes or heads checked out after this can save your peace of mind. If your child is between the ages of 2 and 5, then you can have routine growth and development appointments with your doctor. It allows you to bring up any concerns with your young child’s health or behaviour and have them sorted then and there. In these examinations, weight and height should be measured, along with their blood pressure. With the most medial of the checks out of the way, you can also review eating and sleeping habits if they seem unusual or you’ve been unable to get your child used to a home routine. This is also where you should ask about immunizations, as recommended by www.webMD.com. Don’t panic if you’ve missed a couple of appointments however, it isn’t a disaster. Booking a medical check will only take you about 5 minutes if you do it early or online. Don’t take a chance with your family’s health and make sure everyone is getting the monitoring they need. The colder weather might have an adverse effect on anyone, so now is the perfect time to hop on over to your family doctor.